Welcome to Journey Montessori Academy! Journey Montessori Academy is Lake Wylie’s only Montessori preschool. Celebrating 10 years in operation, we house a multi-aged classroom of 3, 4, and 5-year-olds. Our beautiful campus includes a bright and cheery homelike setting with a full set of primary Montessori materials. The outdoor environment hosts a natural playground, a garden, and an outdoor picnic area. 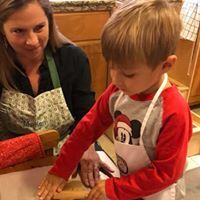 Journey Montessori Academy is dedicated to implementing the Montessori Method of pedagogy including self-directed activity, hands-on learning, and collaborative play. 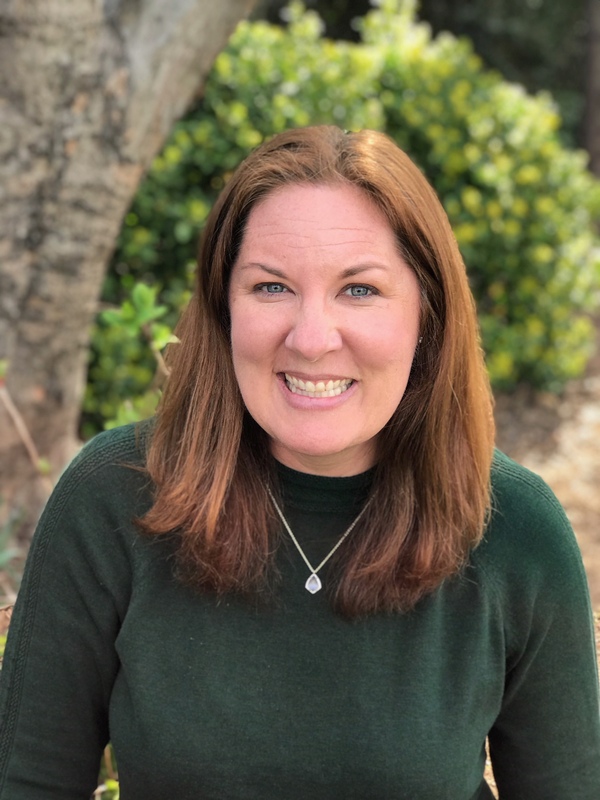 The school follows a traditional school calendar and is open Monday-Friday from 8:30 a.m.- 12:30 p.m.
A former elementary school teacher and stay-at-home mom, Laura discovered Montessori education after her own frustrations with finding a preschool home for her daughter. After visiting a primary Montessori classroom in action, she was driven to learn more. After moving to the Charlotte area to be near her extended family, Laura began a Montessori training program in the area. After Laura completed the program, as well as an internship at Park Road Montessori, Journey Montessori Academy was born. Laura, her husband, and her two children live in the Lake Wylie community. As someone who spent time in Italy studying some of the world’s best early childhood education centers, the bar was set really high for where my own children would one day attend preschool. 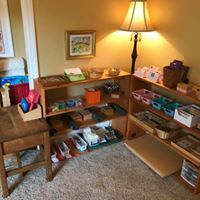 I'm so incredibly thankful for Journey Montessori and the work that Ms. Laura has done to create an environment that treats children as whole, competent, capable beings worthy of respect and love and space to be. A true hidden gem that we will forever cherish. Journey Montessori Academy has been a huge blessing to our family and our daughter’s first school experience. 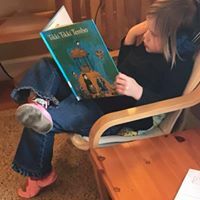 She has grown leaps and bounds, gained independence and confidence, and learned more than I ever thought possible in a three-year-old. The teachers care for my daughter as though she is their own, and that is priceless. The Montessori philosophy is implemented beautifully at Journey and has instilled a love of learning in our son. We believe he has been given a solid foundation to move seamlessly and confidently into Kindergarten. We are thankful for the love and care his teachers have given him as well as the freedom to learn based on his interests and readiness.